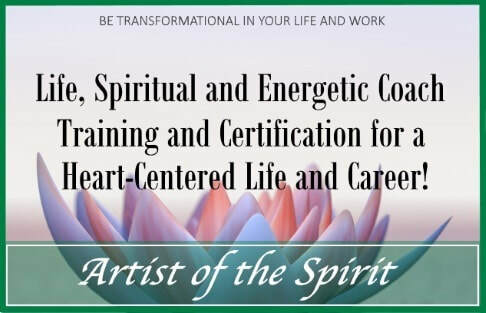 Artist of the Spirit's Unique Life Coach Training & Certification - Talk with the Trainer - Unique Coach Training - Intuition, Energy & Heart! 170 Inspiration Coaching Niche Ideas for You! Book A Niche Strategy Session! You've got awesome ideas, but which do you choose? Get your complimentary 'Nail Your Niche Down to One' strategy session to get clear on exactly what areas you'd be great coaching in to expand your future! Book your FREE session with Diana HERE! BE IN LOVE WITH YOUR LIFE! EVERY MINUTE OF IT!